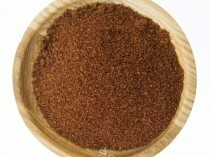 Harissa spice mix is a traditional Tunisian spice blend used in many African and Moroccan dishes. 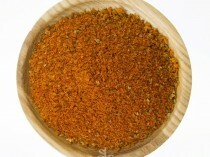 Spice Library’s Spices Harissa spice mix is hot blend and often used in conjunction with The Spice Library’s spices Ras-el-Hanout and Preserved Lemons. The main ingredients of this blend are Cumin, coriander, chilli, garlic, mint, caraway salt and spices. The Spice Library blends contain no additive or preservatives or flavorings. The Spice Library’s Spices Harissa spice mix is hot blend and often used in conjunction with The Spice Library’s Ras-el-Hanout and Preserved Lemons. The main ingredients of this blend are Cumin, coriander, chilli, garlic, mint, caraway salt and spices. The Spice Library blends contain no additive or preservatives or flavorings. 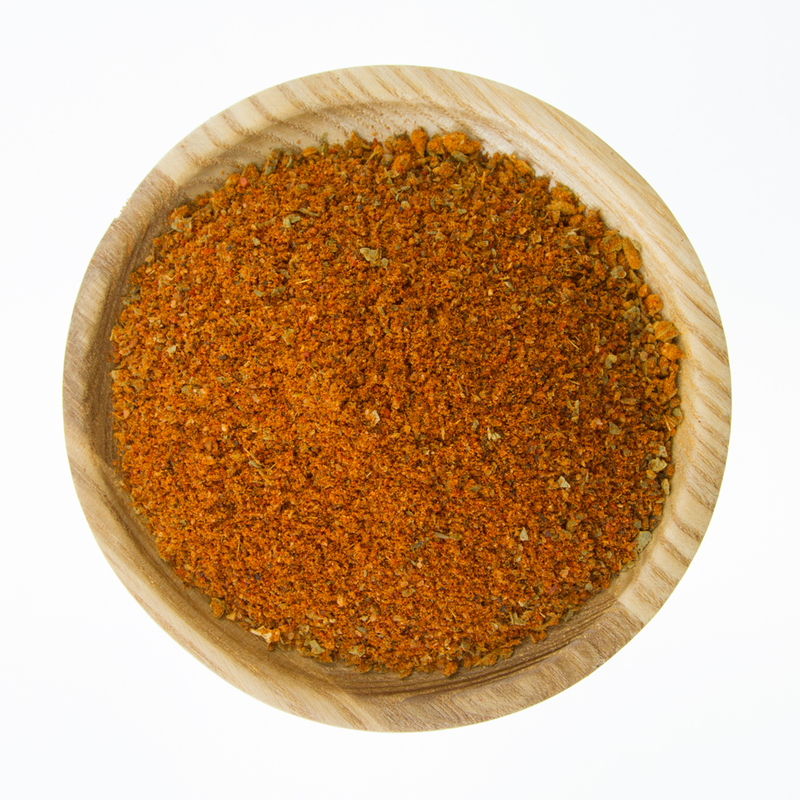 Sprinkle on chicken, meat, vegetable or seafood as a spicy seasoning. 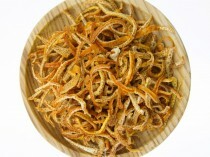 Mix with oil and make a rub for meat, chicken or vegetables. use 3 tbsp of the Ras-el-Hanout to 1 tsp of Harissa mix and 2 tbsp of finely chopped Preserved Lemons for tagine recipes for every 500g-700g of meat/chicken. Can be used instead of Harissa Paste.